Recycling scrap metal can be beneficial to the environment and is a significant income stream for many industries. It reduces the amount of waste produced while preventing the need for additional mining to obtain metals for manufacturing purposes. 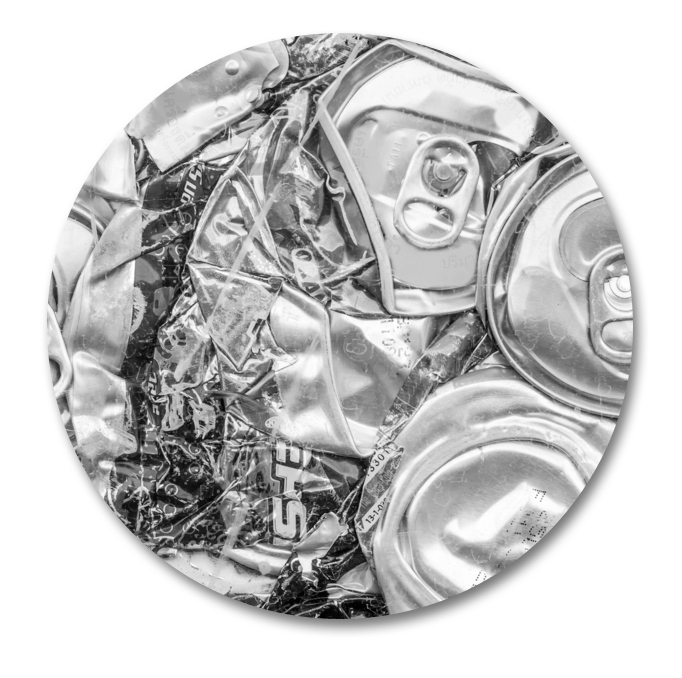 Virtually all metals can be recycled into high quality new metals and the UK recycles around 10 million tonnes per year. Metal can be identified as two main types, Ferrous (metals that contain iron) and non-Ferrous (metals that don’t contain iron). They can be recycled into vital secondary raw materials for the smelting of new materials. These metals can be reused many times to make new products, conserving more of our precious natural resources. Agecko UK Ltd, is a leading waste management provider, and uses innovative and traditional solutions ensuring the waste and recycling option chosen best fits the customers’ needs. Contact our experienced waste management team to discuss your requirements for short or long term rental and collection frequencies.